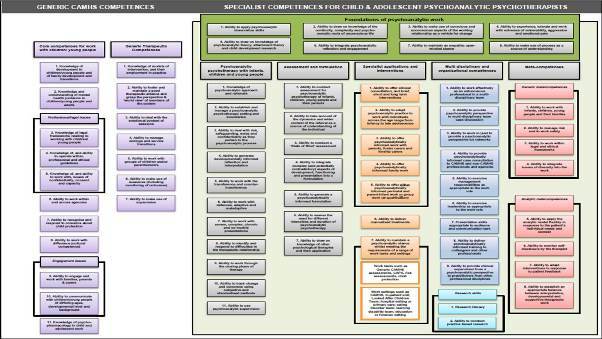 To open the Competence Map for Child and Adolescent Psychotherapists at the Point of Qualification please click the above image. 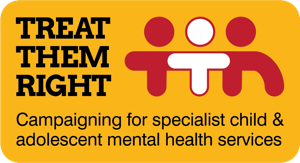 Each numbered box on the map can be clicked to access further information on that competence. 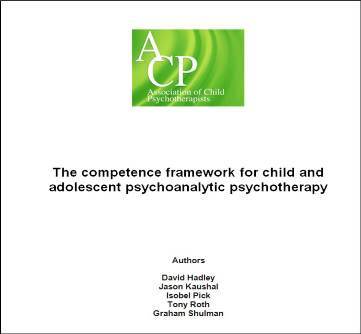 Click the above image for a full introduction to the use of the competence framework.